Help Remaster Deep Space Nine! 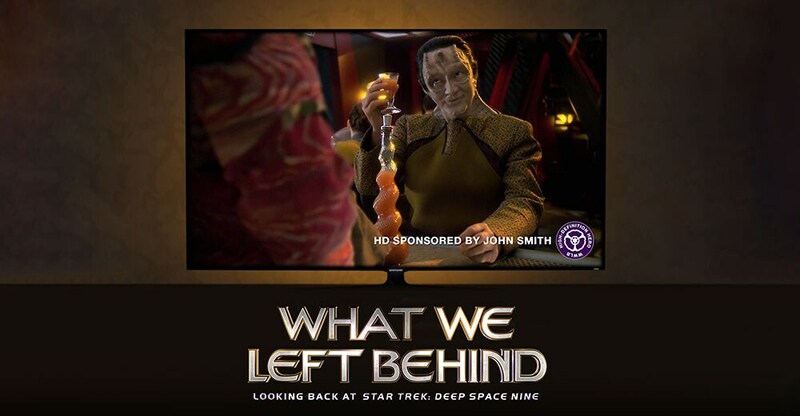 One of the most exciting things to come out of the 25th anniversary of Star Trek: Deep Space Nine is the upcoming documentary, What We Left Behind. Ira Steven Behr and his team have been hard at work on bringing the behind the scenes story of Deep Space Nine to life, and the film is about to premiere at the upcoming Destination Star Trek: Birmingham. But, there’s one more amazing thing they want to add, and you can help.